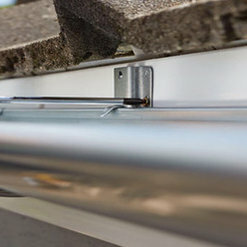 Roofing Los Angeles fixed the broken gutters that had been bothering me for years. After having the contractor inspect the damage, he told us to either get the gutters fixed or else! Ok, not really but the damage would only get worse. Had it fixed quick and cheap! What more can you ask for? 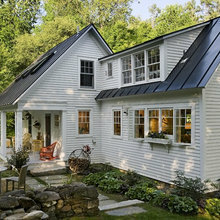 When I first called Roofing Los Angeles, I didn't expect to be this blown away with their service. But their attention to detail just blew me away! So polite and professional. 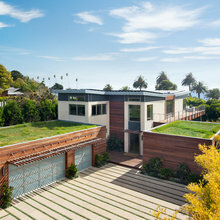 The roof had been experiencing several leaks, that I wanted to fix up before the rain hits LA this year. They did a wonderful job and I now know who to call the next time I need roof help. Great and very people-oriented company! I took up my neighbor’s recommendation and hired them before the storms come this year. Well within 30 minutes, they were able to tell us the condition of the roof. We set up a follow-up appointment, they fixed all of the issues, and I’m very pleased with the service. Now I can finally get through a winter without needing to worry about leaks. 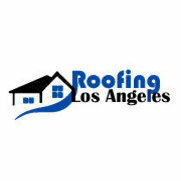 Thanks Roofing Los Angeles!